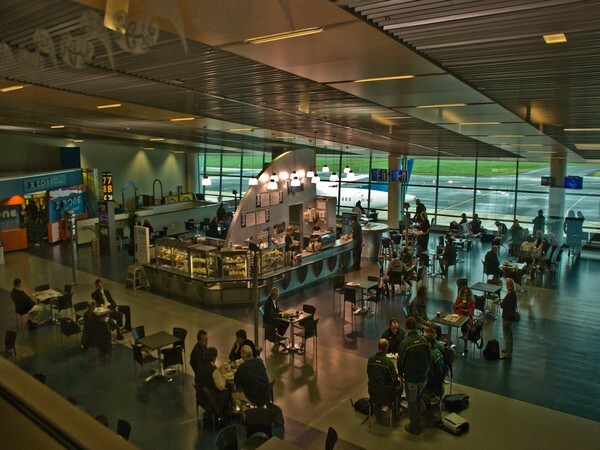 Dunedin [New Zealand] March 18 (ANI): Police on Monday launched an investigation after a suspicious bag was found at Dunedin international airport, which led to hours-long closure of the airport. Christchurch [New Zealand], Mar 17 (ANI): Dunedin International Airport in the Southern Island of New Zealand was temporarily closed on late Sunday after a suspicious bag was found on the airfield. 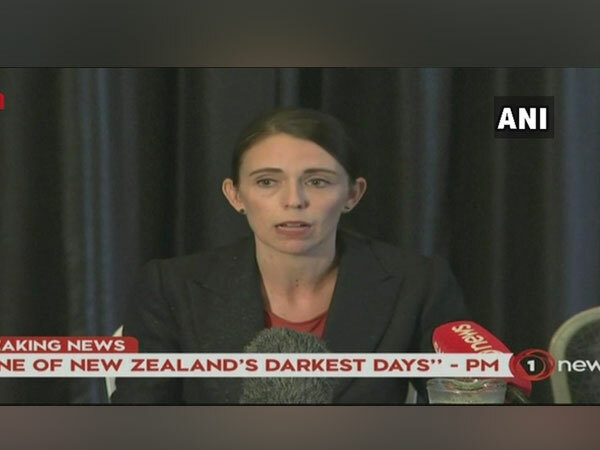 Christchurch [New Zealand], Mar 17 (ANI): Hyderabad-based Ozair Khadir was named among the five Indians killed in Friday's terror attack at two mosques in Christchurch, New Zealand. Dubai [UAE], Feb 10 (ANI): Wicketkeeper Katey Martin made a comeback as New Zealand women’s team announced a 14-member squad for its upcoming three-match ODI series against Australia, beginning February 22. London (UK), Jan 30 (ANI): All-rounder Daryl Mitchell and pacer Blair Tickner have got their maiden call to New Zealand’s T20I squad as the Black Caps announced a 14-member team for their upcoming three-match T20I series against India beginning February 6. London [UK], Jan 20 (ANI): New Zealand top-order batswoman Frances Mackay has made a comeback to the national T20I side as they announced a 13-member squad for their upcoming three-match T20I series against India. Lisbon [Portugal], December 29 (ANI): If you observe closely, the amount of single-use plastic on a passenger airline is enough to contribute significantly to global pollution. Portuguese airline Hi Fly decided to bring about a change by introducing single-use plastic free flight. Washington D.C. [USA], Oct 28 (ANI): Meghan Markle shared her feminist side with the world in a powerful speech about women's right to vote, and said feminism is about fairness. California [United States], September 1 (ANI): Apple has rolled out a replacement program for the iPhone 8 models, under which it will repair devices which have faulty logic boards as a manufacturing defect. Mumbai (Maharashtra) [India], Mar 5 (Businesswire India): Air New Zealand is shining a global spotlight on Antarctica, by launching its latest safety video, today which showcases the frozen continent and the important climate and environmental science underway there. Pune (Maharashtra) [India], Feb 22 (ANI): New Zealand's Chief of Defence Forces Lt General Timothy Keating was on a two-day visit to Pune from February 21 to 22, accompanied by his wife Brenda Keating and a seven-member delegation.